I think we can all agree that 2016 has been an absolute mess of a year for many reasons: politics, losing our favorite icons, financial struggles... but, if anything, this year brought us some fantastic new artists and with that some of our favorite new songs. I've compiled a list of our favorite songs from both emerging and already established artists so... IN NO PARTICULAR ORDER... here are our favorites of the year! Cabbage - "Uber Capitalist Death Trade"
For future tour dates, click HERE. Nine Inch Nails - "Burning Bright (Field On Fire)"
False Heads - "Thick Skin"
Sisteray - "Who R Ya?" White Room - "Stole the I.V." The Blinders - "ICB Blues"
Ty Segall & the Muggers - "Mandy Cream"
Sextile - "Can't Take It"
Telegram - "Taffy Come Home"
TOY - "I'm Still Believing"
C.G. Roxanne & The Nightmares - "R.A.T.S." Peter Doherty - "The Whole World Is Our Playground"
Death Valley Girls - "Disco"
The Growlers - "I'll Be Around"
L.A. Witch - "Drive Your Car"
Night Beats - "No Cops"
Veronica Bianqui - "If Love's A Gun, I'm Better Off Dead"
The Garden - "Call This # Now"
Nick Cave & the Bad Seeds - "Magneto"
R.I.P. 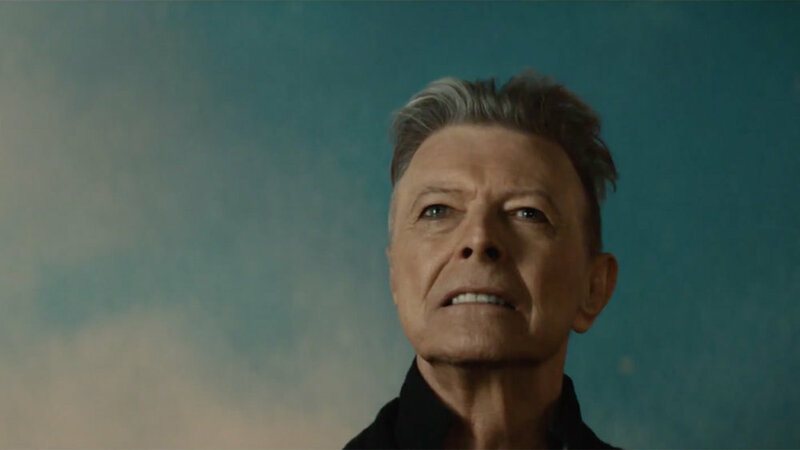 David Bowie, we love you.